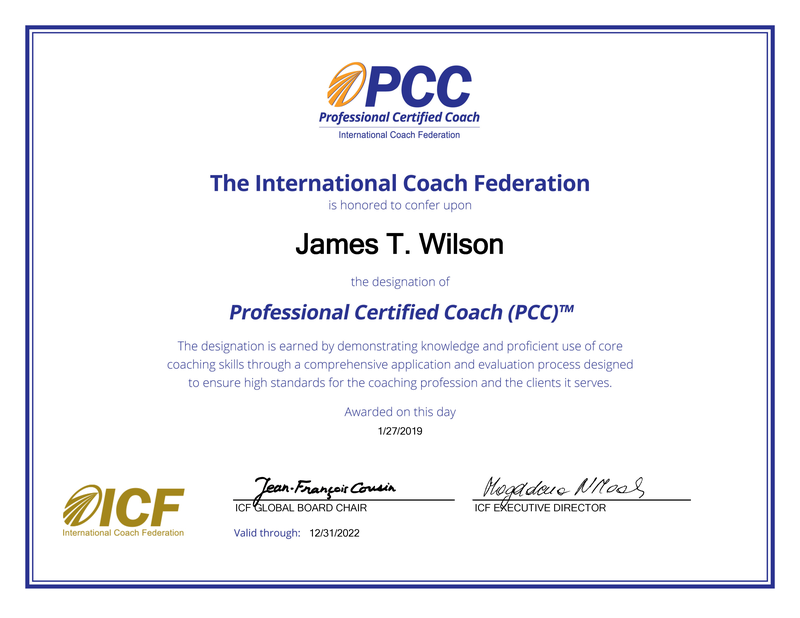 Jim is certified in leadership coaching from the Georgetown Institute for Transformational Leadership and the International Coach Federation. He also has dual citizenship in the USA and Ireland. 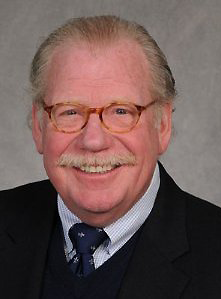 Jim has held senior positions in human resources and coached many executives during his career. He has managed diverse groups of human resources professionals both domestically and internationally, including in Ireland, Spain, France, Africa, and Great Britain. At Fidelity, Jim was named the most effective human resources manager in HR via the company’s Gallup survey, and his group was consistently named the most effective via intra-company surveys.